Toyota is the greatest automaker in Japan and the production number of the whole group is the 2nd in the world. Moreover, Toyota is the parent company of Daihatsu, Hino motors. The Toyota car has little failure and its quality is high, and also the reputation to quality is high, so it is popular all over the United States or the world. In recent years, Toyota has strengthened the environmentally friendly vehicle technologies field. 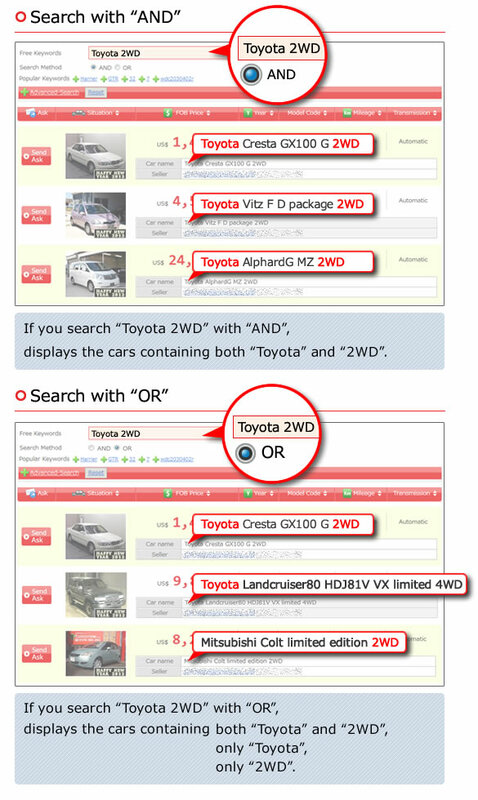 Popular models is Corolla, Land cruiser, corona, Bb, Townace, etc.